Op werkdagen voor 16.00 uur besteld, dezelfde dag verzonden. Gratis verzending vanaf 75 euro. Bestel veilig en betrouwbaar. Wij voeren het Certificaat Thuiswinkel Waarborg. Kies zelf de bezorgdag. Doordeweeks ook 's avonds in huis. Ophalen bij een PostNL punt mogelijk. 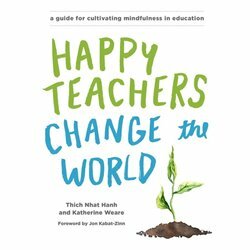 Beginning firmly with teachers and all those working with students, including administrators, counselors, and other personnel, the Plum Village approach stresses that educators must first establish their own mindfulness practice since everything they do in the classroom will be based on that foundation. 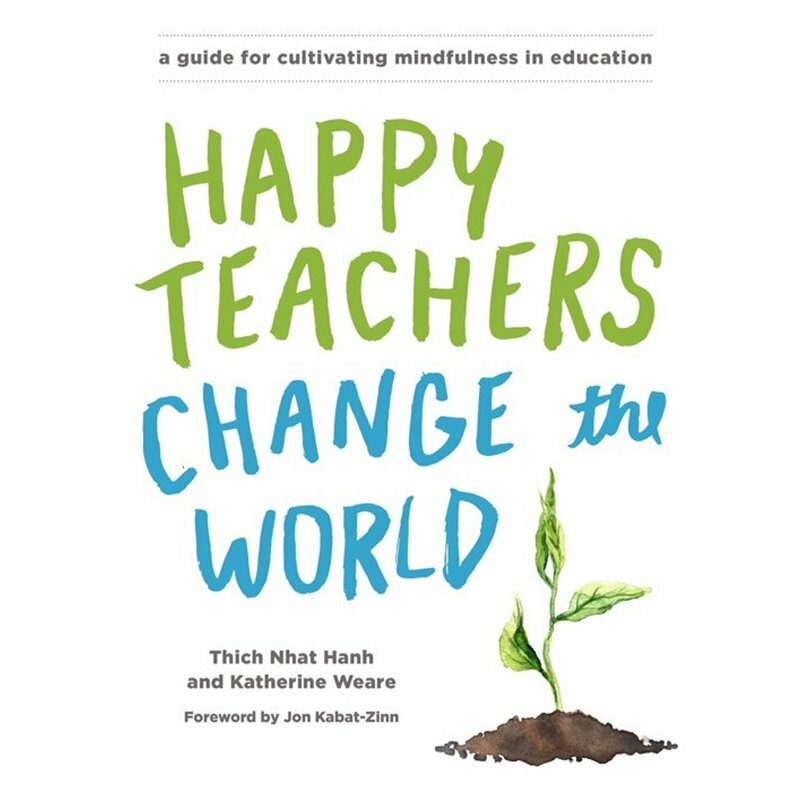 The book includes easy-to-follow, step-by-step techniques perfected by educators to teach themselves and to apply to their work with students and colleagues, along with inspirational stories of the ways in which teachers have made mindfulness practice alive and relevant for themselves and their students across the school and out into the community.